Author: Beulah Edwards. 383 pages, soft cover. Published by the Christadelphian Scripture Study Service, June 2018. It is not possible to understand the present without knowing the past, for the future is rooted in the past. 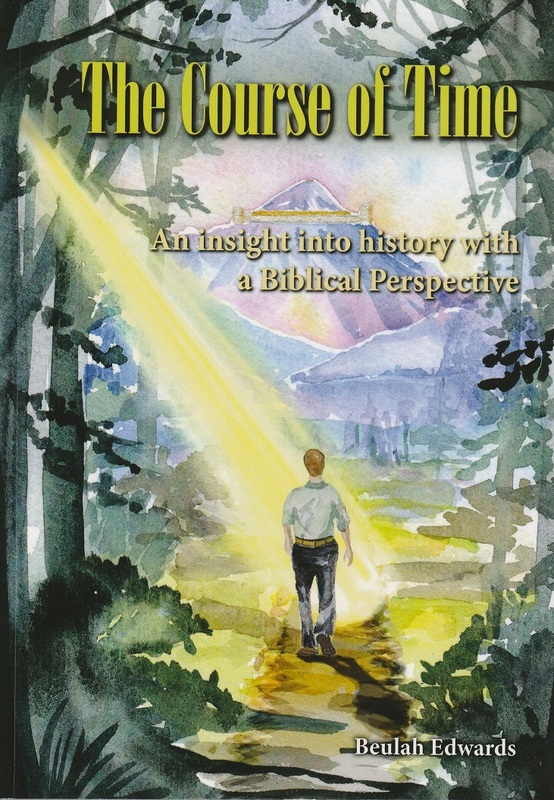 This book shows the light of Bible Prophecy shining through the paths of history over the last 4,000 years. 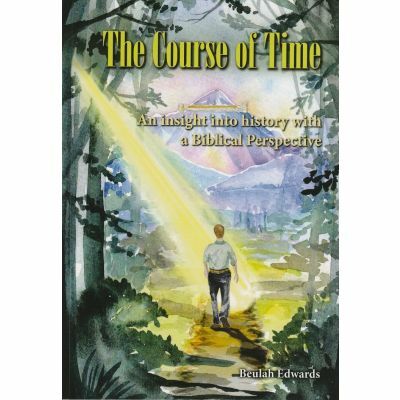 In 40 chapters it tells the large story of history alongside the Word of God so that others can see how wonderful the connection is between the path of history and the declared Word of the Almighty. You will have no trouble reading this book. It is interesting and purposeful and the reader will sense very quickly the enlightenment that comes from its pages.